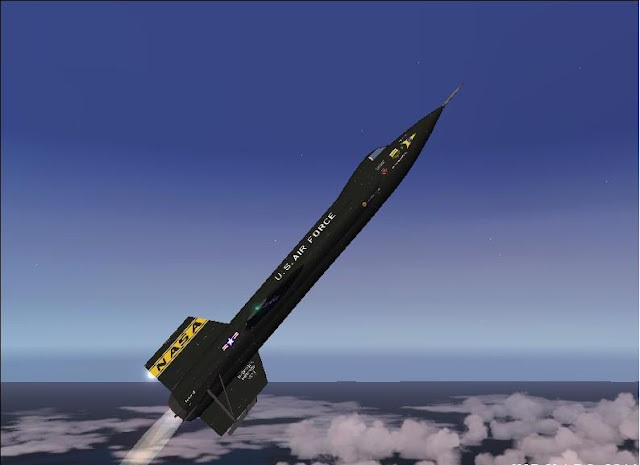 Although X 15 is a rocket powered engine base aircraft, its counts as fastest manned plane. The X-15 was launched from under the wing of a B-52. Thrust from one engine is 70,400 lbs. The highest recorded speed of 4,520 mph and can reach a maximum altitude of 354,200 feet. F 22 Raptor called 21 century fighter aircraft, design by Lockheed Martin Aeronautical Systems USA. It is a twin engine; single seated and rated as fifth generation aircraft. It has additional capabilities like better ground attack, electronic warfare system and signal intelligence role. The Su-35S is a part of the Russian Air Force, was the result of a series of design studies for a deep modernization of the Su-27M design. This fighter plane was design against the F-15C & E during the 1980s. 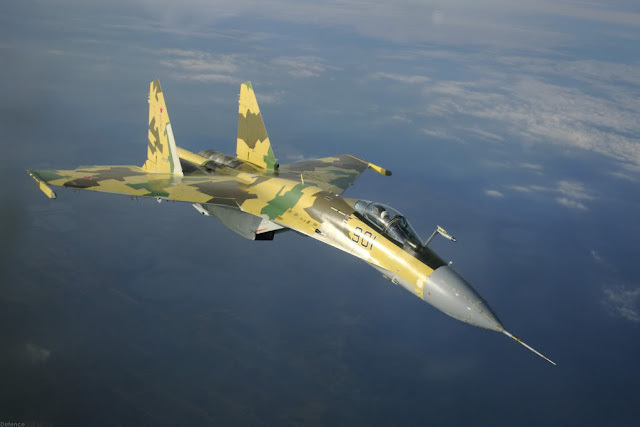 The new Su-35BM retained the basic aerodynamic design and much of the structural design of the late model Flanker, but consists of important aerodynamic enhancements and completely new engines and digital system of aviation. 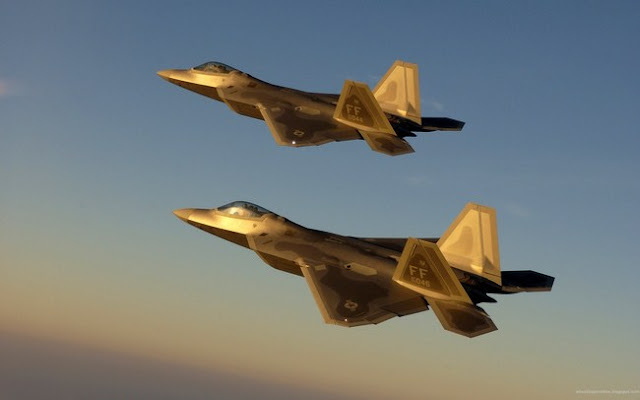 Joint Strike Fighter design in the early 1990s through the restructure and integration of several DoD tactical aircraft and technology. 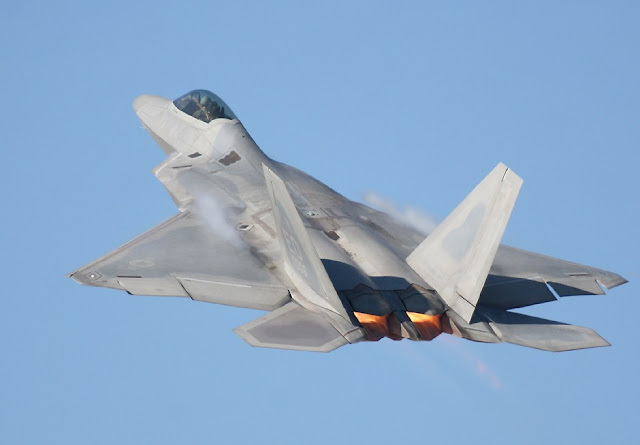 The DoD’s goal was to use the latest technology in a common family of aircraft to meet the future strike requirements of the Services and US Allies. 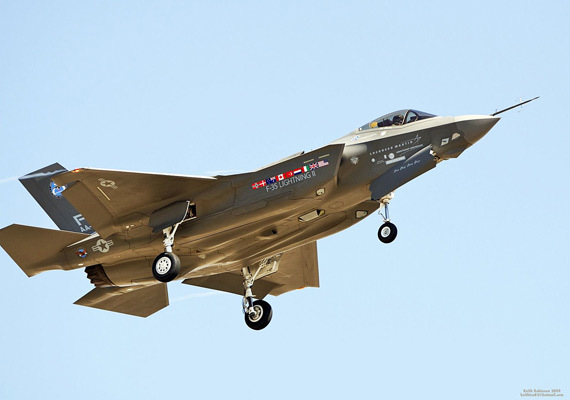 In 2006 the F-35 fighter was officially named “Lightning II”. it is being devolved in three models (I) A conventional land based version model STOVL (short take-off vertical landing) for USAF. (II) Second model for the USMC, the Royal Air Force and the Royal Navy designated the model (III) a carrier-based version for the U. S. Navy designated the model. The Dassault Rafale is a generation 4.5 fighter currently operated by the French Air Force and French Navy. 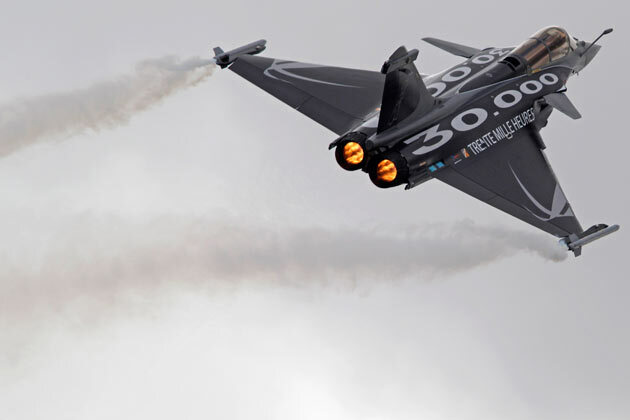 It is a successor to the highly acclaimed Mirage series, the Rafale is meant to replace almost every other combat airframe design currently in French military service.